Overview: The Germans and the Italians are pioneers in automobiles. The Swiss in timepieces. The French, although connoisseurs of fashion, have created some surprisingly good audio equipment. 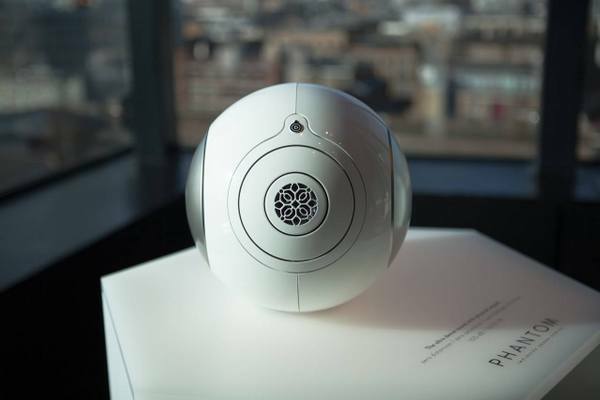 The Phantom, by Devialet (the most awarded audio equipment company in the world) isn’t referred to as a speaker, but as an “imploding sound centre”, and for fathomable reasons. 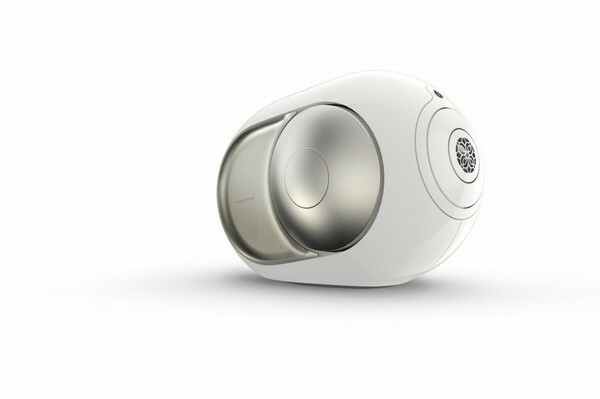 The tiny soccer ball sized speaker is formidable enough to outshine loudspeakers more than twenty times its size. 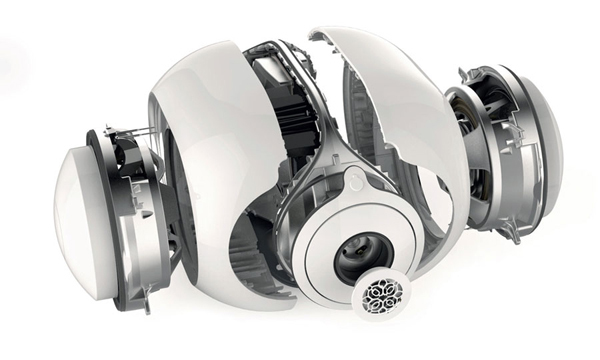 And not just that, it is probably the ONLY speaker in the world to be able to replicate/playback any sound with a 100% clarity (and you thought Bose was the king of audio). The Phantom is crafted for the elite audiophile and it comes with a sizeable price tag; which is obvious because power of that kind isn’t meant for everyone!